Be part of the 1853 Turon Rebellion re-enactment and tremble through a weekend complete with cannons, floggings, shootings and duels, market stalls, exhibitions and more. At any time bushrangers may stick you up for your gold (coin). 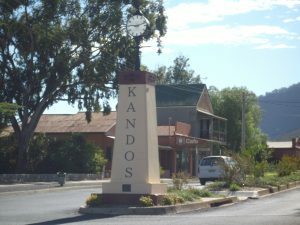 For those interested in Bathurst’s gold history and that of the Turon River and Sofala then make sure you join with the residents of the Turon Gold Fields, N.S.W. Corp of Marines, and Lithgow Living History in a day of historical re-enactments and displays. It starts at 10am with the firing of the 1820s cannon. The Redcoats will be there with pistol and sword duels. Ride a Cobb & Co coach, see the penny farthings and then visit the 1850s surgeon’s tent. Kids, be sure you visit the archaeological dig. The re-enactment of the “Rebellion on the Turon” with the Turon Diggers uprising against the gold licensing fee and the march on the Police Barracks will be sprung after a fresh corn lunch at 1pm. You can have a chat with one of several Marines marching around on the day. Don’t miss the firing of the loud cannonade with plenty of smoke, if you can take it at the right second on your camera. Some good news on the heritage front! Mid Western Regional Council has received significant funding for a major project titled “Snapshot of our Heritage”. Peter Monaghan and Virginia Hollister are both volunteer members on Council’s Heritage Committee and this is news just to hand. (1) photographically document all 400+ heritage listed buildings in the council area. b. suggest other buildings and sites that should be considered for listing in the future. (4) create a website to hold and share the above information. This is a great opportunity for our heritage to be better documented!!! 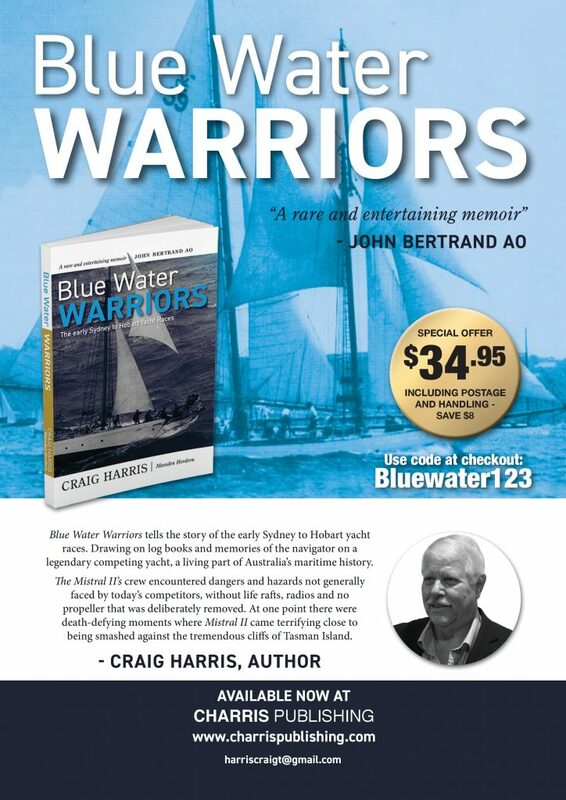 Craig Harris, author of Blue Water Warriors, has just completed an historical memoir that mentions Robert Fitzgerald “Fitz” EVANS, who was at one time the owner of Dabee, near Rylstone NSW. During the late 1940s, Fitz’s famous yacht, Mistral II, participated in many Sydney to Hobart races. The book, Blue Water Warriors, tells the story of the early Sydney to Hobart yacht races drawing on log books and memories of the navigator on a legendary competing yacht, a living part of Australia’s maritime history. Mistral II’s crew encountered dangers and hazards not generally faced by today’s competitors, without life rafts, radios and no propeller — it had been deliberately removed. At one point, Mistral II came terrifying close to being smashed against the tremendous cliffs of Tasman Island. 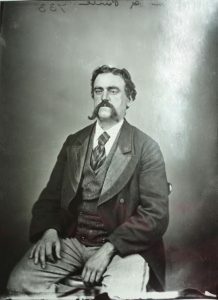 There are many contemporary photos, invitations, souvenir programs, and letters, including an introduction letter from Captain John Illingworth RAN one of the founders of the race. Sometimes an object strays into our hands and jolts us back to the past. This article by Colleen O’SULLIVAN appeared in the Mudgee Guardian in April 2014. The featured image shows the first page of Mary Ann BROWN’s album, which was given to her by her brother William Thomas BROWN, just before she married Arthur LLOYD. INLAND Australia’s oldest two-storey convict barracks could tumble to the ground within two years unless the money is found to restore them. The dilapidated two-storey barracks stand beside an 1820s homestead on historic Macquarie, between Bathurst and O’Connell. 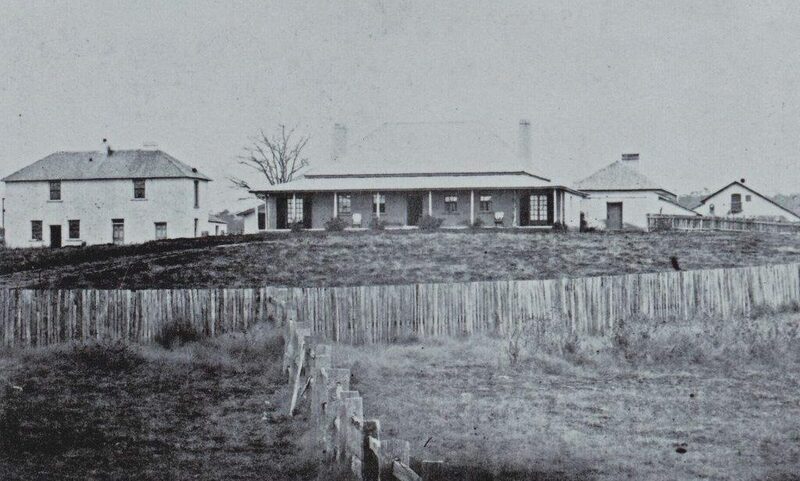 The home and barracks were built by convict labour on 1000 acres of land granted by Governor Lachlan Macquarie to William Lawson for his role in crossing the Blue Mountains with Gregory Blaxland and William Charles Wentworth in 1813. The barracks housed up to 28 convicts at a time until the 1850s and most remained in the district following emancipation as a condition of their release. 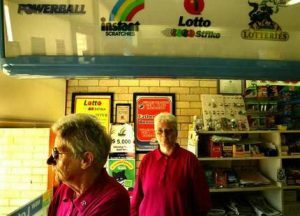 Many of today’s generational Bathurst families are direct descendants of those convicts. 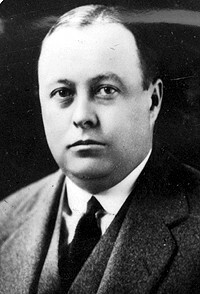 Macquarie remained in the Lawson family until 1918 when it was sold to the McKibbin family. Paul and Bonny Hennessy became just the third owners of the property in 2012 when they bought it with a commitment to restore it to its former glory. Since then they have employed more than 250 tradespeople and labourers to work on the homestead as they slept in the shearers’ quarters out the back – without receiving a cent in government support. 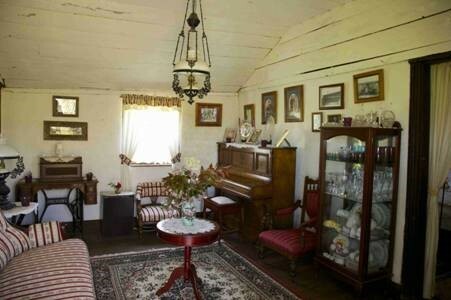 “This property has great historical significance as the oldest farm this side of the Blue Mountains and it’s here due to the patronage of the father of Australia, Lachlan Macquarie, and the property carries his name. “There remains a question over whether Macquarie ever came to the farm but I believe he did. Mr Hennessy said their situation highlighted the difficulty private owners faced “doing their bit” to retain and restore significant heritage items for the broader benefit of the community. Even a conservation management plan for the site cost $50,000 and Mr Hennessy said he would appreciate financial support or fee relief from the tiers of government to help with the project. With work on the homestead almost complete, Mr Hennessy’s focus is turning to restoring the barracks. “The brickwork is the major problem and it is deteriorating rapidly,” he said. “It’s possible the barracks have a life of less than two years before they are lost. 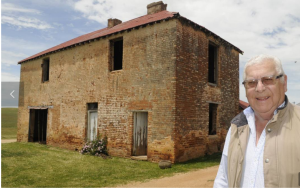 Mr Hennessy said he would like to see the barracks restored and converted to a convict museum to display many of the colonial artefacts they have found on the property, including farming tools, shoes and household items, along with a roll of names of the convicts who stayed there. 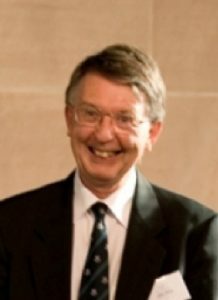 He said he would happily welcome school groups keen to learn more about colonial Australia. “We [Mr and Mrs Hennessy] see ourselves as custodians of this property for future generations and we are fortunate to be in a position at our stage in life to put money into restoring what we can,” he said. “But heritage buildings have just as much legitimacy as sporting and arts facilities when it comes to government support, and some would say more. The first men to enlist in the Australian Imperial Force (AIF) were sent not to Europe, as they had expected, but to Egypt for further training and to protect British interests in the Middle East and the Suez Canal. Australian soldiers wrote long letters home describing their adventures. After a month in Egypt, Rylstone farmer before the war, Private Kenneth Keech, training as a stretcher bearer with the Army Medical Corps, reported on the Australian soldiers’ progress. ‘It was pay day today amongst the troops and the men have been paid right up to date. A big majority of men in our company are drawing their full money and drew from £8 to £14 a man and will spend every penny of it, so you can imagine the difference it makes to this place. However, I understand that the military authorities are only going to pay 2/ [shillings] a day limit while we are in Egypt. 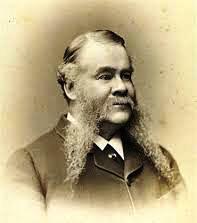 That means a lot of the men’s money will be kept in Australia as the men will only be able to draw 14 a week instead of 35/…We are getting a holiday on Xmas day, so after dinner I am going to do a bit of exploring in the native quarters of Cairo. There is a party of ten of us going to Cairo on donkeys. We have our promised leave till 11.15pm so are looking forward to a good time…. Sergeant Jack Wright, of Buckaroo, in an enlargement from the photograph of the 1st Light Horse, taken at the Pyramids of Cheops. Cairo traders went to great lengths to attract the Australian soldiers’ piastres, Private Egan reported. Private Jack Colless, a railway porter from Mudgee, spent a Sunday off duty climbing to the top of the Cheops Pyramid with a mate, Harry Judd. Some of the units had smuggled mascots into the camp, including George Plows’ 4th Battalion, C Company. ‘Some of our chaps had smuggled the little nanny goat we had at Kensington (Sydney) on to one of the horse boats and we have it here now. One of our chaps, when we were out on a long march, picked up a little pup and carried it in his knapsack for three hours. It is the pet of the company. Having seen the Pyramids, the Zoo and the Museum, by March, Private Keech was looking for new places to visit. In April, 1915, the Mudgee Guardian published a short report under the headline: “Australians Gone Forward”. Due to the time taken for letters to reach Australia, the letter was published on April 26, 1915, by which time, unbeknownst to Australians at home, Sapper Tubbenhauer and his fellow Anzacs were fighting for their lives on the beaches and cliffs of Gallipoli. 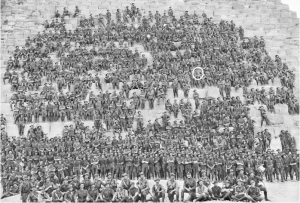 Source: Mudgee Guardian, website article, http://www.mudgeeguardian.com.au/story/3020538/the-road-to-gallipoli-the-anzacs-in-egypt/?cs=4131, accessed 2 August 2016. On Sunday, 12 June 2016, Government House will open its doors for self-guided tours and Guides will be on hand to answer questions about this 170 year old residence. We also invite you to bring a picnic rug, pack your favourite picnic fare, and enjoy the winter sun in the grounds of Government House. Entry will be by (optional) charitable donation. 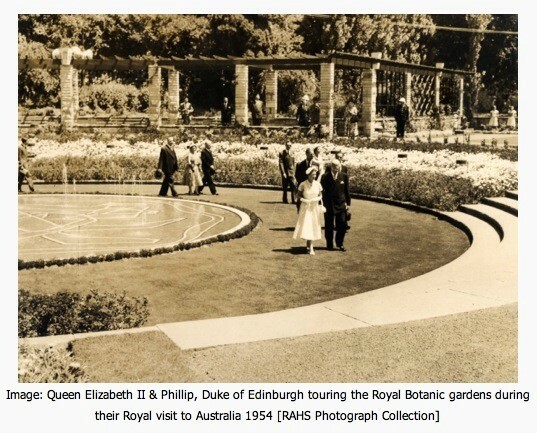 The Society has been invited by its patron the Governor to have a table at the Government House Open Day, which will be held in honour of Queen Elizabeth’s 90th birthday. We would like to thank the Governor for the opportunity to share information about RAHS activities with people who attend this event. RAHS Council and staff members will be there on the day looking after the RAHS table so please come over and say hello.